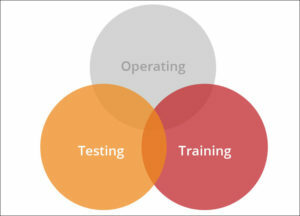 We believe that to succeed in delivering effective EW testing and training, we need to have a strong understanding of the wider EW domain – what are the operators learning, what is the community saying and what are the technology challenges and opportunities? We are active in the EW community, embedded with our Customer, and well networked and connected with numerous leading EW equipment manufacturers and system providers. 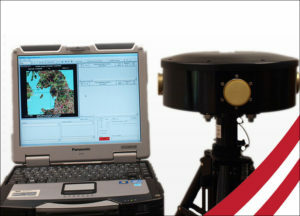 Our belief in good situational awareness extends to the equipment itself and Mellori Solutions is able to offer the Phobos System to provide land and sea-based platforms with one of the lowest Size, Weight and Power (SWaP) R-ES Systems available.